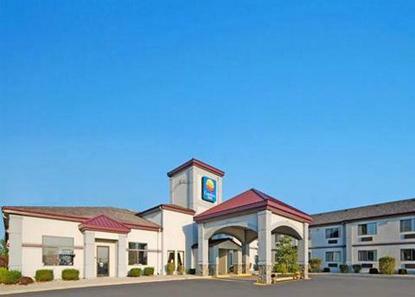 Our Comfort Inn, conveniently located near restaurants, has an indoor pool and a free deluxe continental breakfast. Our guest rooms offer FREE wireless and hardwired Internet, coffee makers, hair dryers and irons. Some rooms offer microwaves/refrigerators and whirlpools. Near Eldora Speedway. Let our friendly staff make a reservation for you today.